In the 5th and last of ChilledMagazine.com’s series, Mixing with NOLET’S Silver Gin, NEXT WAVE, we tap into the power of discovery in one of our newest CHILLED 100 members, Lauren Parton. 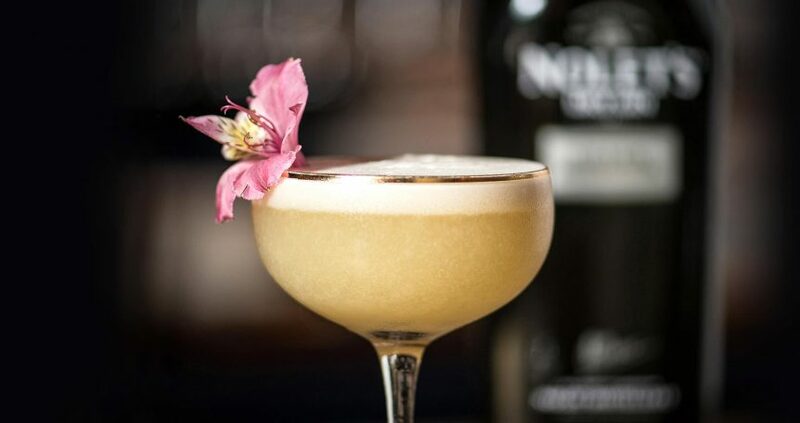 Lauren’s culinary background has fine-tuned her expertise in the field of mixology and in her “Flowers for Lady Day”, she has achieved a delicate balance that defines the complex subtleties inherent in cocktails mixed with NOLET’S Silver Gin. NOLET’S Silver Gin has a very unique flavor profile; it was the first gin I tasted that really opened my eyes to the spirit and has turned me into a huge fan. The mental image I got when I first tasted it was a warm spring afternoon in a Tasha Tudor-like garden. Years later and I still can’t shake that image. 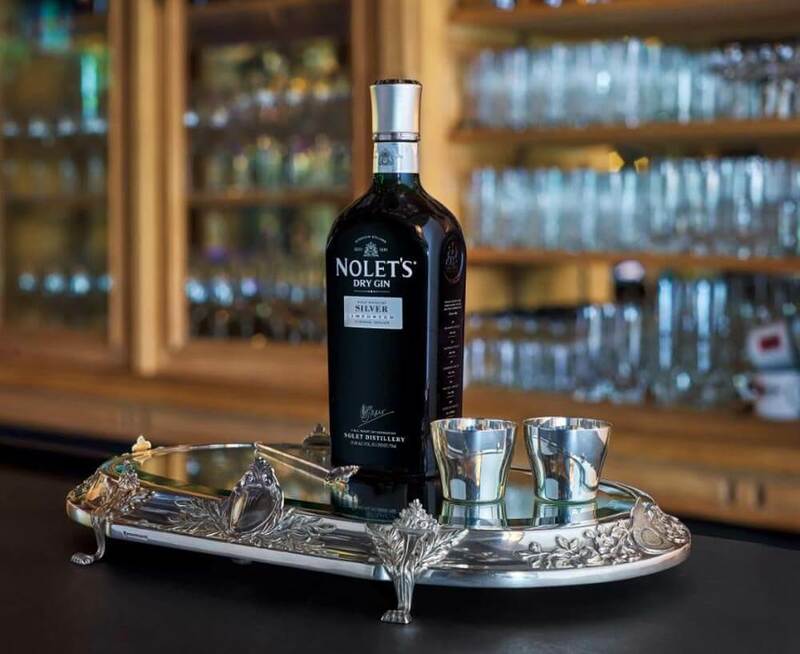 When mixing with NOLET’S Silver Gin, I pair it with equally delicate yet firm flavors. I wanted to really feature the rose here so I chose a few complimentary flavors with the pistachio, lemon and honey. I also love mixing with Strega and chose that for this cocktail to give it more of a backbone. Preparation: Add all non-alcoholic ingredients in a tin and dry shake. Add alcoholic ingredients, egg white and ice, shake vigorously. Strain into chilled coupe glass. Garnish with edible flower. 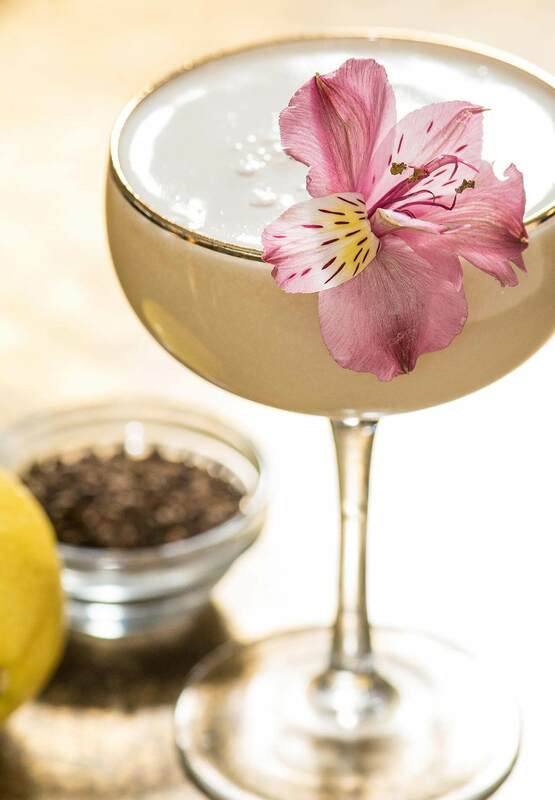 Described as the “Greatest Mixologist in the World” by Emmy-award winning daytime television host, Steve Harvey, Lauren Parton is helping to lead the cocktail renaissance in Chicago. With roots grounded in her culinary background as a chef, Lauren’s approach to cocktails fuses the worlds of food and beverage to create innovative drinkable and edible cocktails. 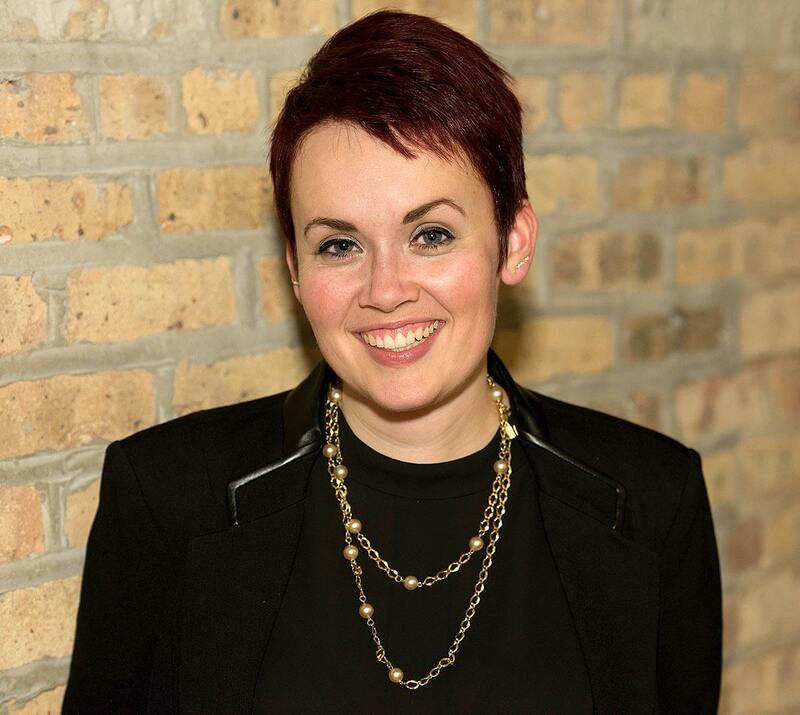 As a beverage consultant and trainer, Lauren develops drink programs for restaurants and bars. Notably, Lauren created the award-winning cocktail program for the W Hotel and Loews Chicago. Lauren is a member of Tastings and currently heads up the wine program at the Kimpton Gray Hotel.